Hey, remember that one time during The Daily Show's election special when host Trevor Noah and guest Ana Marie Cox compared the silent majority to White Walkers? As in, a group of mythical voters must have come out of the woodwork (er, the ice work) to vote for Donald Trump in the 2016 presidential election? And remember when I thought to myself, "Why am I not cackling right now? They just compared the silent majority to White Walkers. It's a Game of Thrones reference. You love Game of Thrones references. Why aren't you laughing? Oh, right. Because this election is a real-life nightmare." For anyone who doesn't watch or read GoT, the White Walkers are undead, supernatural, ice blue beings that live in the Far North of Westeros. Because White Walkers rarely venture out of their chilly corner of Westeros, few mortals have seen them in real life; the White Walkers keep to themselves until they don't. And boy, do they know how to wreak havoc. Many people of Westeros do not believe in White Walkers; others (like Jon Snow, for example) know that White Walkers definitely exist. 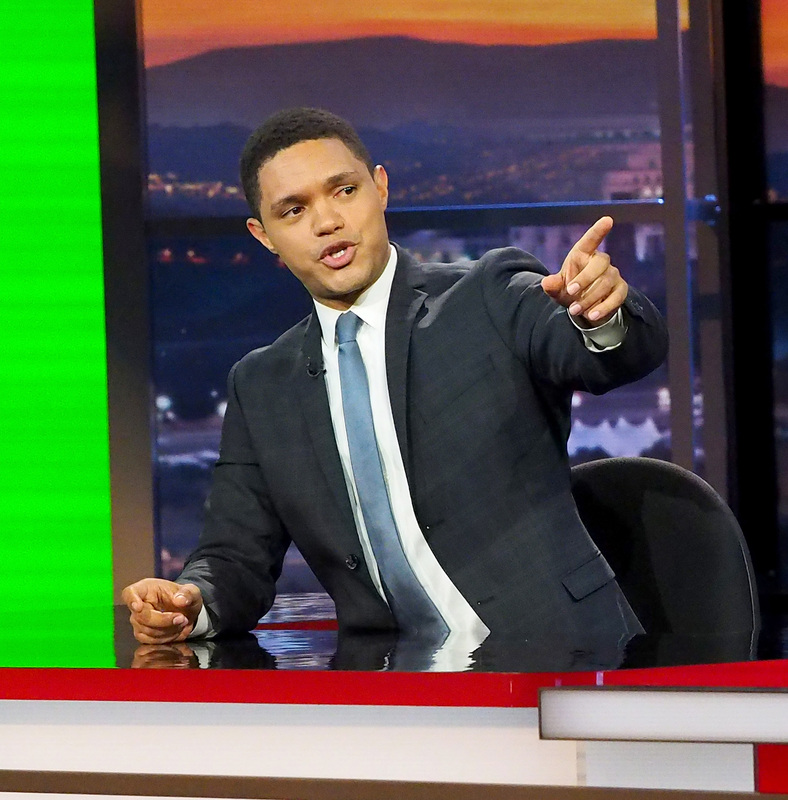 When Noah and Cox "joked" around about Westeros' resident snow demon army charging the polling stations to cast their votes on Tuesday's understandably dour episode of The Daily Show , I wanted to laugh. Instead, I was too busy feeling like my stomach was going to fall onto the floor, because oh my gosh, how is this happening? At least Twitter seemed to appreciate the reference. ... but I hope it isn't that kind of winter, you know?